Day spa packages at Organica Day Spa just north of Noosa on the Sunshine Coast are the perfect way to eliminate aches and pains while being pampered in a relaxed atmosphere. Packages vary and include several levels of pampering. All packages include a massage and other specialty treatments. 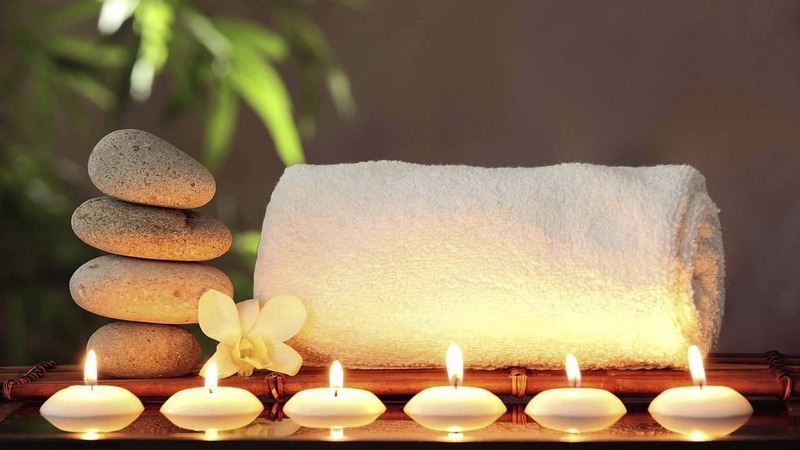 For those who want a light massage, a Swedish massage is the best choice. A remedial massage applies a little more pressure and is considered a firm massage. 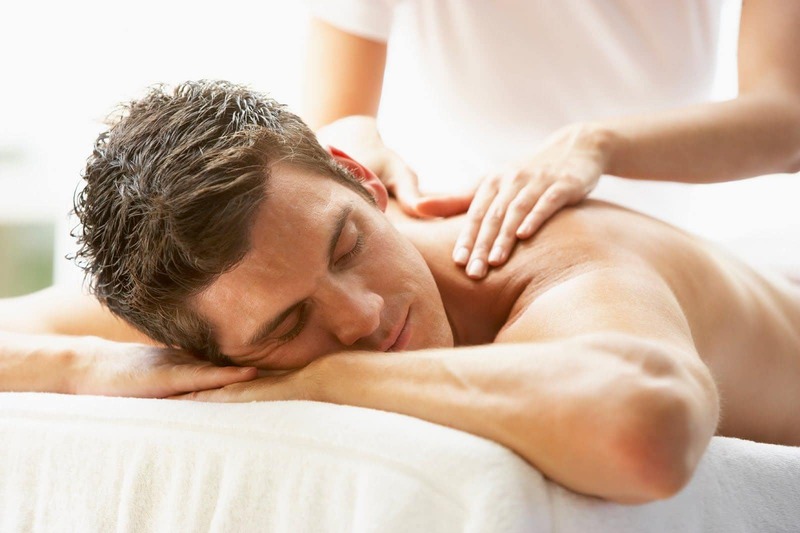 A deep tissue massage is intense and meant to help control muscle spasms and pain. A kuhuna massage is a medium to firm pressure massage designed to help remove energy blockages while rebalancing and realigning the spine. Lastly, a hot stone massage uses heated stones to transfer heat to tight, sore muscles which helps release tension while relieving soreness. Microdermabrasion facials are also part of the day spa packages Sunshine Coast’s Organica offers. After a massage of choice, clients can turn to a microdermabrasion facial to help fight skin conditions such as acne, scarring, and wrinkles. Levels of treatment depend on the severity of condition being treated, but all facials are meant to smooth skin and have lasting positive effects on a client’s face and neck. 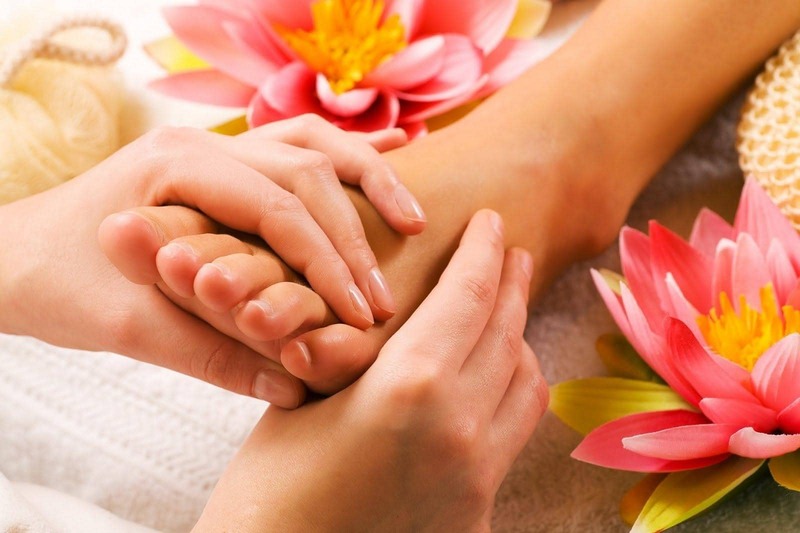 Manicures and pedicures are also offered, along with other options like a full body scrub or detoxing sauna session. All in all the day spa packages Sunshine Coast’s Organica offer are perfect for a relaxing day of pampering and stress relief. 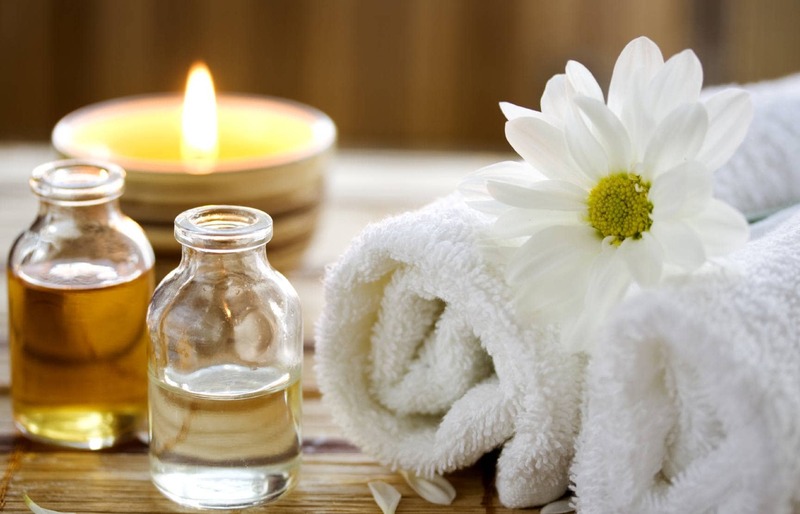 Book a spa package today and leave the stress and worry behind.